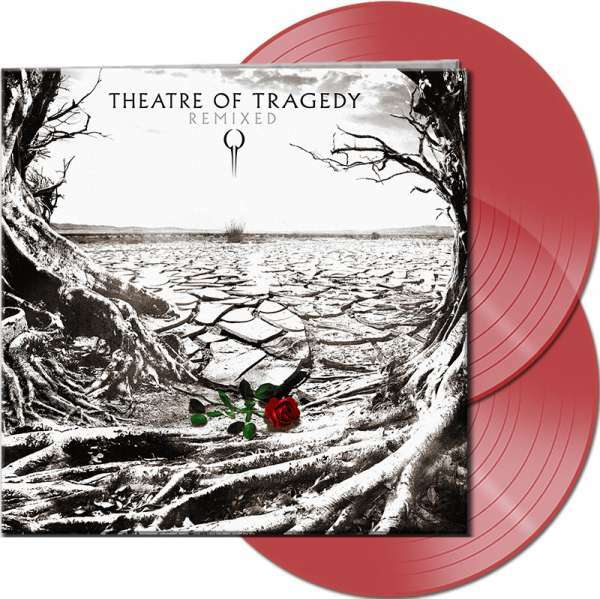 Product information "THEATRE OF TRAGEDY - Remixed - Ltd. Gatefold CLEAR RED 2-Vinyl"
THEATRE OF TRAGEDY - Remixed - Ltd. Gatefold CLEAR RED 2-Vinyl - limited to 250 units ! 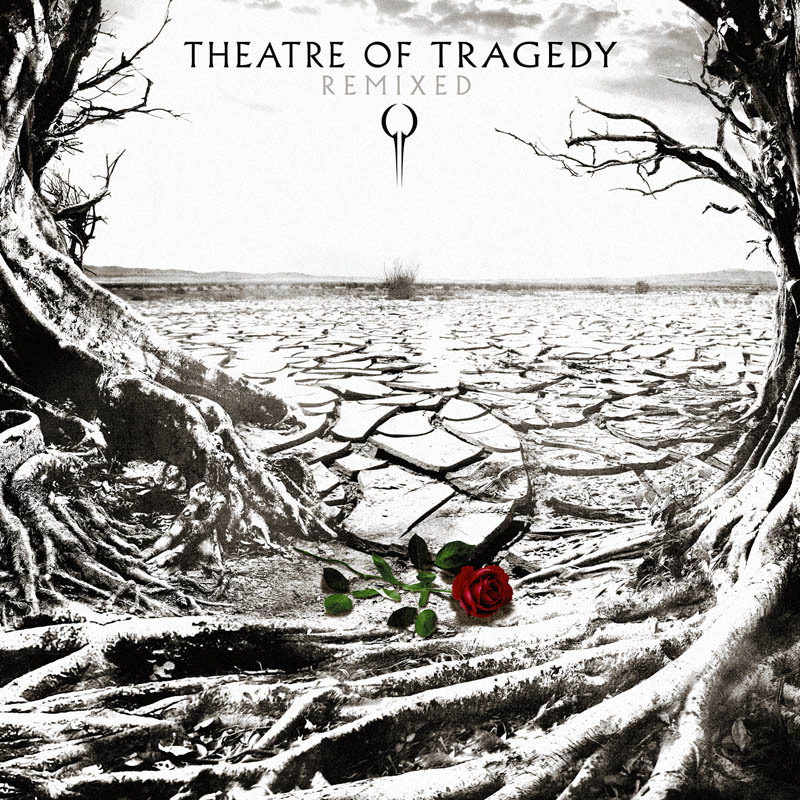 In the middle of the Nineties, THEATRE OF TRAGEDY wrote music history with albums like „Velvet Darkness They Fear“ and „Aegis“. Never before a band combined a dark male voice with a charming, bright female voice to this extent. But nobody could suspect that this mixture would create such an extraordinary diversity of dark and atmospheric shades making Gothic Rock/Metal that popular around the globe. THEATRE OF TRAGEDY have always been unique and will ever be. Related links to "THEATRE OF TRAGEDY - Remixed - Ltd. Gatefold CLEAR RED 2-Vinyl"
Customer evaluation for "THEATRE OF TRAGEDY - Remixed - Ltd. Gatefold CLEAR RED 2-Vinyl"